Katie Wells loves all things hospitality. 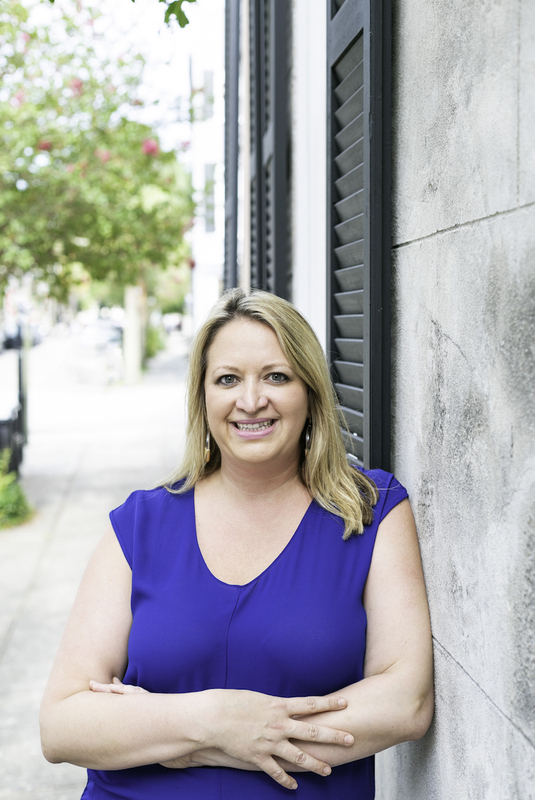 As a veteran of the industry, she has worked with elite Charleston hotels, restaurants and festivals as a trainer, consultant and culture ambassador. In addition to her local roots, Katie is a world-renowned speaker and hospitality consultant to such notable clients as the Greek Theatre, The Mercedes-Benz Superdome and the Oakland Raiders. Katie graduated from the College of Charleston in 2002 with a B.A. in Communications with a Concentration in Corporate Communication and a Minor in Hospitality & Tourism Management. She has a Masters from Villanova University and is an Adjunct Professor at the College of Charleston in the Hospitality + Tourism department. In her down time, you can find Katie hanging out at Folly Beach with her 2 pups, Maggie + Mabel and exploring Charleston’s evolving culinary scene.